Blockadia is also occurring in the state of Pennsylvania. In Susquehanna County, n.e. 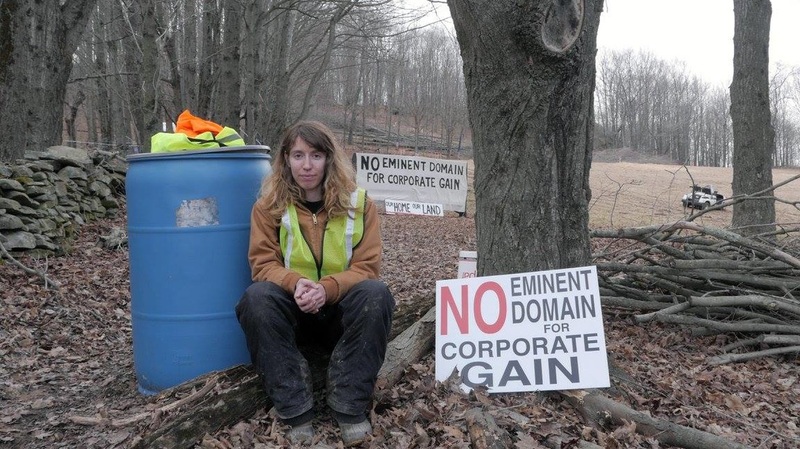 PA, a family and a group of supporters are blocking a pipeline company from cutting down a large stand of maple trees upon which the family depends for income via their maple syrup business. The property was seized by Cabot Oil & Gas Co. and Williams Partners, LLC through federally-issued eminent domain orders for the construction of the Constitution pipeline, which will carry natural gas from unconventional fracked wells in Susquehanna County to New York and New England. 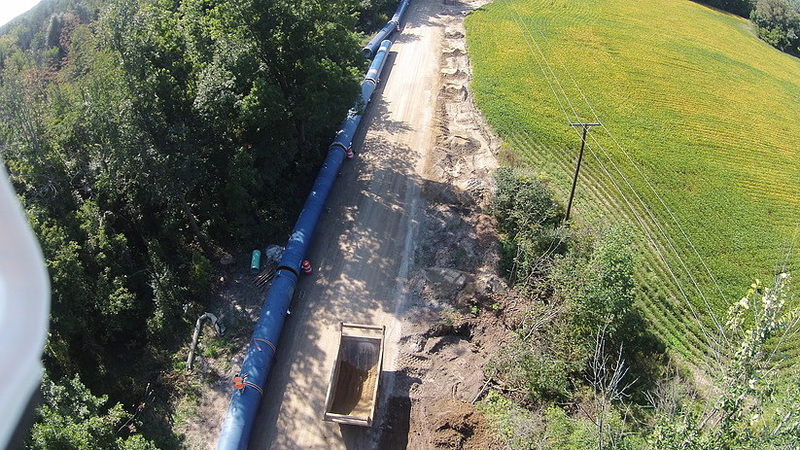 The pipeline route extends into the state of New York, which has not yet approved the project, but construction has begun in Pennsylvania nonetheless. As of Feb. 10 the tree-cutters had been turned away by the blockade at the Zeffer-Holleran property. This is a case of Blockadia preventing not only the transport and proliferation of climate-damaging fossil fuels, but also stopping the mindless destruction of a family's income without compensation for damages. 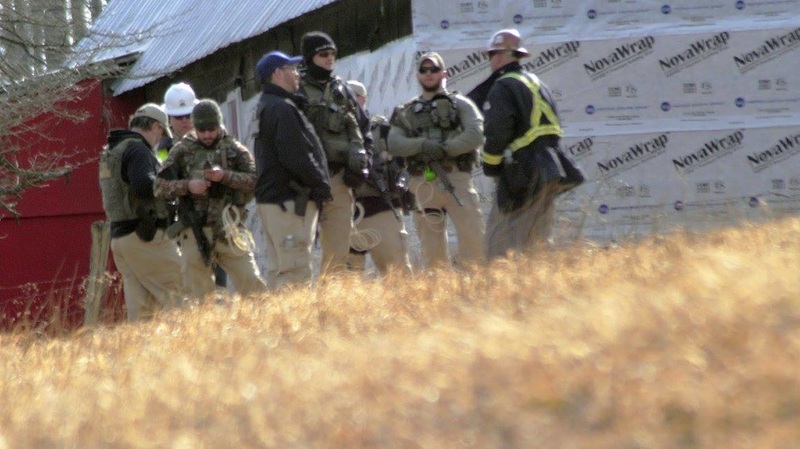 However, on Feb. 19, Judge Malachy Mannion reaffirmed his earlier decision to grant eminent domain status to the pipeline company and made clear in his ruling that, from here on out, he will direct U.S. marshals to “arrest and detain people interfering with tree cutting” and that “violations of this order may result in other penalties,” including the costs of additional security and the costs to the pipeline company for delays. Further, he warned the landowners that they have “an affirmative duty” to remove people from their land who intend to obstruct the tree cutting—or they themselves will be compelled to pay such costs. To stay abreast of this ongoing story, please Google "Constitution Pipeline - maple syrup farm" or visit the No Constitution Pipeline in PA Facebook page. 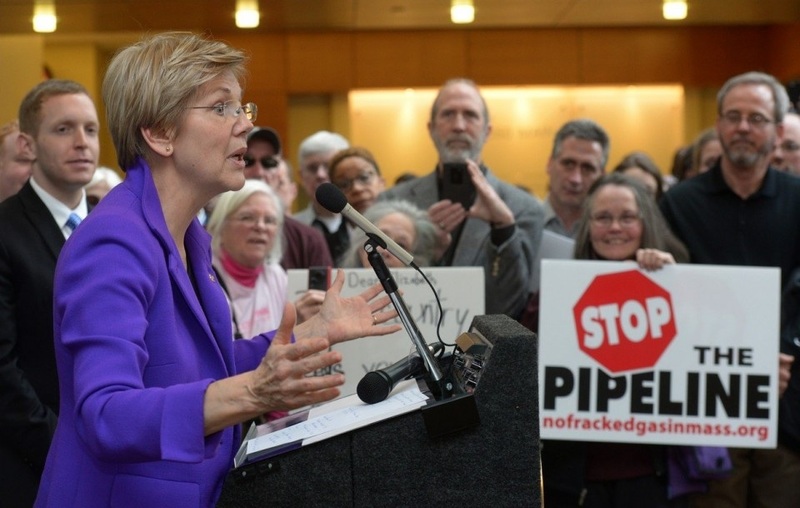 Also, read Michael Bagdes-Canning's blog on the Constitution Pipeline struggle here. A companion "nation" to Blockadia is something I like to call Disruptia. At first glance Disruptia may appear to be a simple case of people behaving badly -- disrespectfully interrupting meetings, etc. Upon closer inspection, however, one sees that Disruptia has its roots in a deep awareness that people are not being heard. An example of this is with meetings of the PA Pipeline Task Force, where important votes have routinely taken place before the meetings' public comment periods. 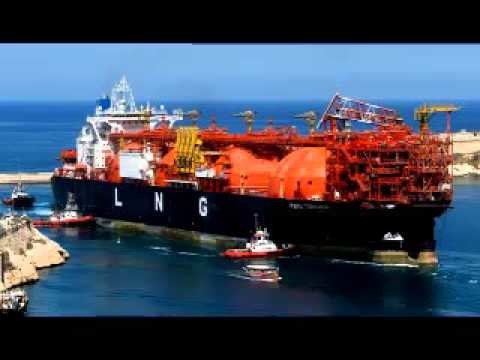 This has led to the creation of the People's Pipeline Task Force, and this video shows instances of the proud citizens of Disruptia in action. The Popular Resistance article Don't Count On Elections: Organize or Die (NOTE: some offensive language at very beginning of article) explores how voting in and of itself has never changed anything. Only when voting has been coupled with direct action from the citizenry has real change taken place. Governmental action that brings about change is always in response to citizen action, be it strikes, boycotts, organized protest or direct resistance via blockades and disruptions. The citizens of Blockadia and Disruptia are part of a proud history of initiating change through refusing to accept the status quo and acting upon one's convictions. ​As usual, our list of news items is extensive. There is a LOT GOING ON! 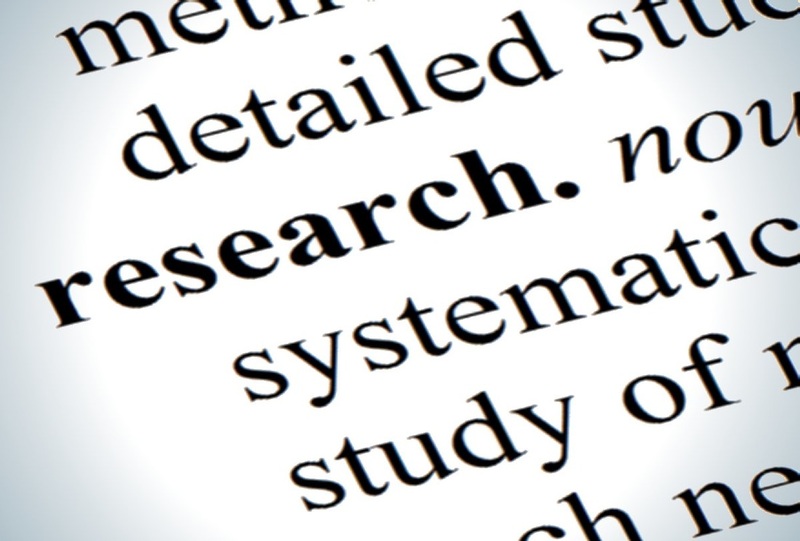 Once again, take your time, peruse the categories, find those topics that most interest you and read them first. Then take note of those you might want to come back to later. The MOB newsletter is not meant to be read in one sitting! But if you really want to, be our guest!!! In other pipeline news, it has been suggested, by the industry itself, that the Marcellus and Utica Shale could soon be "overpiped." A Penn Twp., Butler County resident contacted WPXI-TV about excessive noise from an XTO well pad in neighboring Butler Twp. On Jan. 25, Smith Twp. (Washington County) supervisors continued a special hearing examining the application from Energy Transfer Company for a natural gas cryogenic plant after dozens of residents showed up demanding more complete safety plans. 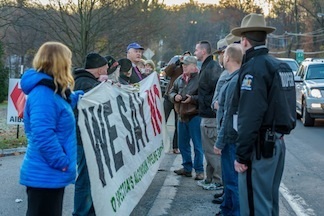 Eleven veterans representing all branches of the U.S. armed forces were among 13 arrested on Jan. 26 in a human blockade at Crestwood Midstream as part of We Are Seneca Lake’s ongoing civil disobedience campaign against gas storage in underground lakeside salt caverns. The protesters blocked all traffic entering and leaving the facility. The short film At What Cost? Pipelines, Pollution and Eminent Domain in the Rural South, explores the impacts of the Kinder Morgan Palmetto Pipeline project in Florida, Georgia and South Carolina. Although this video focuses on the Southeast, the issues are prevalent wherever pipeline projects are proposed or under construction. Our friends at Ban Michigan Fracking explore the potential connection between the Flint water fiasco and fracking. Anti-fracking campaigners Greenpeace UK have installed a lifelike, ten-metre high mock drilling rig in London's Parliament Square in protest of the government's support for the controversial process. The Scottish government has ditched a major contract to investigate the environmental impact of fracking after the Sunday Herald revealed it had been awarded to an avowed supporter of the controversial technology. The UK government’s policy to promote shale gas as a bridge to a low carbon future is challenged by new research from the UK Energy Research Centre, published Feb 23. The Future of Natural Gas in the UK concludes that gas has only a limited role as a ‘bridging fuel’. From 250 miles up, aboard the International Space Station, astronauts have an unparalleled view of Earth. They can also easily see the devastating effects of climate change and pollution as they ravage the planet. 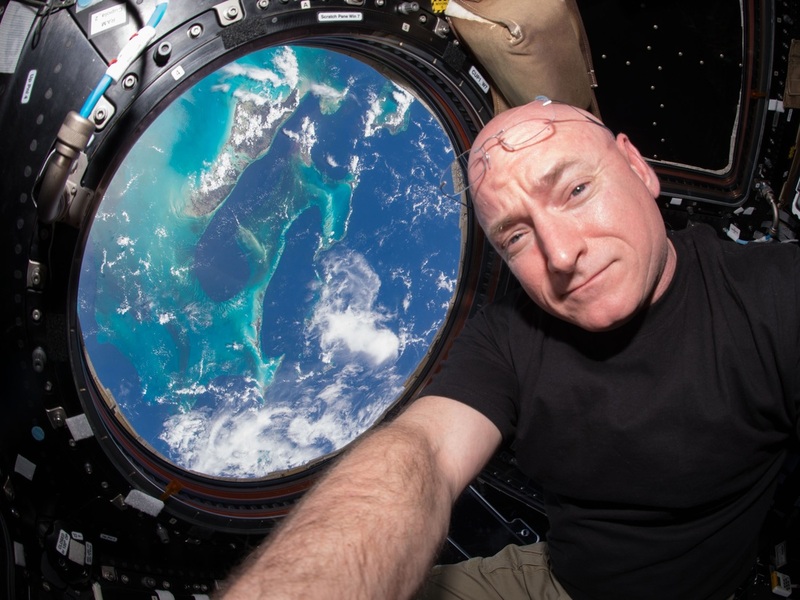 That's why past and present astronauts from around the world have contributed to a new video, called "Call to Earth," that urges world leaders to take action. Members of the American Geophysical Union want to know why the union's annual fall meeting, the world's largest gathering of Earth and space scientists, is still sponsored by Exxon and its climate science disinformation campaign. Recently more than 100 scientists sent a letter to the President of AGU, urging the association to end its sponsorship deal with ExxonMobil, saying in part: "The impacts of Exxon’s tactics have been devastating. Thanks in part to Exxon, the American public remains confused and polarized about climate change. And thanks in part to Exxon, climate science-denying members of Congress and lobby groups operating at the state level remain a major obstacle to US efforts to mitigate climate change." 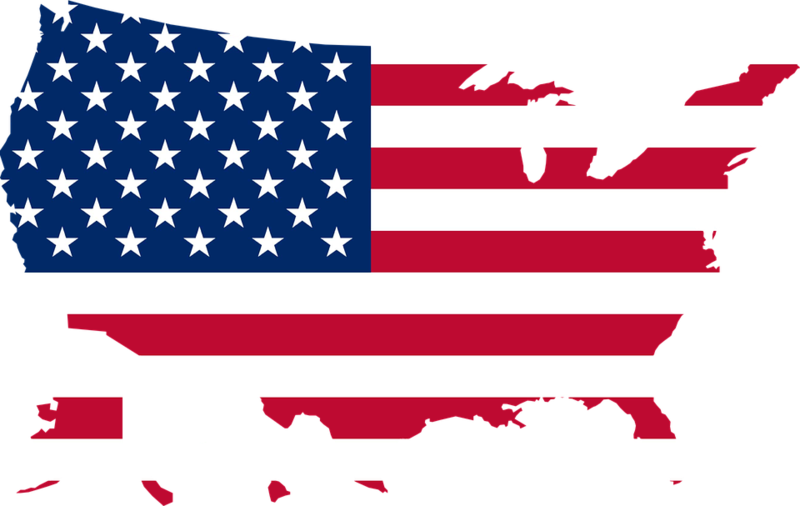 The United States is on a path to becoming a major exporter of natural gas, despite known climate impacts. 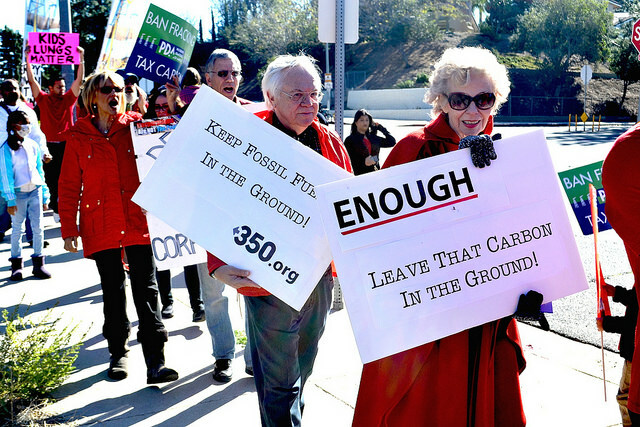 According to Bill McKibben, the fossil fuel industry is leading its own "zombie apocalypse:" "No matter how many head shots it takes, it simply refuses to die. Big Oil could take the entire planet down with it..."
Bill McKibben's book Eaarth: Making a Life on a Tough New Planet, is mentioned at the end of the Salon article. Though it was written in 2010, this New York Times review of the book seems to ring even truer now than it did then. "Earth with one 'a,' according to Mc­Kibben, no longer exists. We have carbonized it out of existence. Two-a Eaarth is now our home..."
A man operating a backhoe, who struck and hit an unmarked, high pressure gas line last July has died of his injuries. 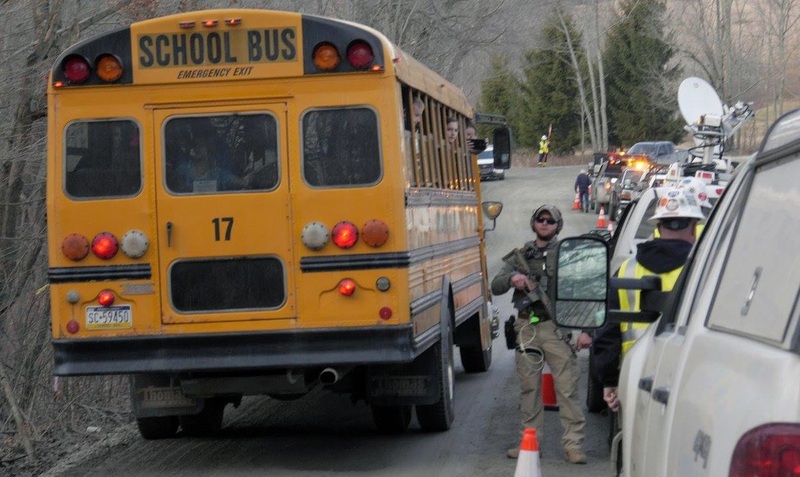 Gas and pipeline safety advocates say it was a tragedy that did not have to happen. But as an example of how unregulated rural pipelines are, neither the federal Occupational Safety and Health Administration, nor the state Public Utility Commission, has the authority to issue any violations or fines to the company who owned the unmarked line. A report to the General Assembly on gathering lines by the Corbett Administration all the way back in 2012 recommended greater oversight, but so far there’s been no action. Dozens of Range Resources well sites were recently listed out of compliance with state environmental laws and, in some cases, it took state regulators years to record the violations. According to the Washington County Observer-Reporter, both Range Resources and EQT were cited by DEP for their failure to restore Marcellus Shale natural gas drilling pads across Washington and Greene counties in a timely manner after work there had been completed. Now that the leak in the Aliso Canyon well has been stopped, questions abound regarding whether to close it or keep it open. "It's not a question of what will happen if we close Aliso, it's what will happen if we keep it open," said Michael Aguirre, a San Diego lawyer who has fought power and gas utilities over management of their operations and lack of public disclosure. "Aliso is a bright, flashing red light signal of the danger of our addiction to carbon-based electricity." And now the Southern California Gas Co. is fighting potential state rules that would require it to report how much methane it lost in the catastrophic leak that spewed greenhouse gases into the air above Porter Ranch. Every hour, natural gas facilities in North Texas’ Barnett Shale region emit thousands of tons of methane—a greenhouse gas at least 20 times more potent than carbon dioxide—and a slate of noxious pollutants such as nitrogen oxides and benzene. The Aliso Canyon leak was big. The Barnett leaks, combined, are even bigger. ​A report recently published in Environmental Health Perspectives regarding the adequacy of current state setbacks for hydraulic fracturing in various shale plays, including Marcellus, suggests that "setbacks may not be sufficient to reduce potential threats to human health in areas where hydraulic fracturing occurs." Read the entire report here. The massive natural gas leak that has driven thousands of Los Angeles residents from their homes had been out of control for more than a month before the county's acting health director said in November that long-term impacts of the cancer-causing chemical benzene should be measured. It took many more weeks to implement the testing announced Jan. 20, and one public health official said he wished it had begun when the leak was spewing peak volumes of methane and other chemicals above the Porter Ranch neighborhood. The results of the [belated] expanded air monitoring in Porter Ranch show that more than 50 different chemicals and metals were detected after natural gas began to leak from an aged well, but none reached levels of concern, according to public health officials. But health officials acknowledge in the report that several challenges remain, including gaps in the data collection process. “First, gaps in data collection for some of the chemicals, especially in the early period for the gas leak, leave open the possibility that exposures may have occurred at the level that would be of concern,” according to the report. “Second, the possibility remains that some chemicals were present for which no tests were conducted...” Sounds remarkably like the sort of health reports we get from various PA agencies in relation to fracking. Meanwhile, the S.W. PA Environmental Health Project provides health care services for state residents suffering actual health impacts related to unconventional gas development. Hopefully Porter Ranch residents have access to such health care, despite "assurances" from public health officials. Benzene, the subject of this article out of Houston TX, is one of several harmful substances emitted by shale-gas wells and infrastructure. 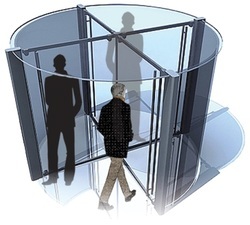 ​It’s called the “revolving door.” That’s when a former government official takes a position as a lobbyist for an industry—or vice versa. And in Pennsylvania, that can often mean former government regulators going to work for the natural gas industry. On Jan. 25, Wilkins Twp. (Allegheny County) Commissioners unanimously approved an ordinance that limits oil and gas drilling, including Marcellus shale gas drilling, to the manufacturing zoning district in the township. Federal regulators say they may propose safety rules as a response to the three-and-a-half-month methane leak in California, but the rules may not address two key issues that turned Aliso Canyon into a disaster: emergency shutoff valves and a safer configuration of pipes. The Pipeline and Hazardous Materials Safety Administration (PHMSA) also urged operators to voluntarily follow guidelines developed by the industry itself. Those guidelines don't require systems to stop the flow of gas in an emergency or include redundancies to isolate the methane from the environment. Adoption of the industry guidelines would probably do little to prevent a similar disaster at the 418 similar storage units across the country, according to pipeline safety and environmental groups. The Obama administration spent years crafting a plan to curb carbon dioxide emissions from coal-fired power plants—by far the country’s number one source of greenhouse gases. It took the Supreme Court two paragraphs—five sentences—to put the future of the Clean Power Plan, and the federal government’s efforts to combat climate change, into question. Stanford University researcher found high levels of methane, ethane, and propane in the drinking water of homeowners living within half a mile of wells in northeastern Pennsylvania, near the Marcellus shale gas field. Chesapeake Energy, one of PA's largest gas producers, has stopped drilling new wells in both the Marcellus and Utica Shale plays. The Oklahoma based oil and gas producer announced Feb. 24 a net loss of $14.8 billion in 2015. As bad as last year was for the Marcellus Shale drilling industry, 2016 is shaping up to be worse. 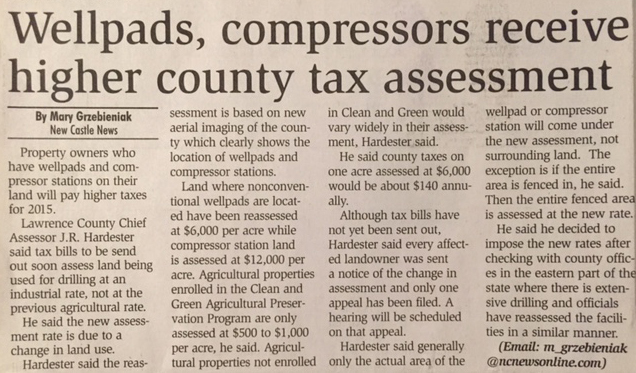 Property owners in Lawrence County who have wellpads and compressor stations on their land will pay higher taxes for 2015. Tax bills for 2015 assess land being used for drilling at an industrial rate, not at the previous agricultural rate. So does this mean that shale-gas drilling is an industrial land use after all??? A new report from Advisor Partners revealed that in one year alone, New York City’s largest pension fund -- The Teacher’s Retirement System of the City of New York -- lost around $135 million from their holdings in the top 100 oil and gas companies. Although the following op-ed is from and about North Carolina, it portrays a general truth about our antiquated fossil-fuel energy system: the rich and prosperous are likely to get richer and more prosperous, and the poor will likely be driven further into poverty. Two Dimock PA families with water contamination from drilling have gone to a federal jury trial against Cabot Oil & Gas. The case began February 22nd and could last up to 20 days. The plaintiffs in the case are Nolen “Scott” Ely and his family, and Ray Hubert and his family who live next to the Elys. Only four plaintiffs remain of the original 44 who filed suit back in 2009. The others have settled with the company, Cabot Oil and Gas. Except for a two year period when Cabot supplied these plaintiffs with water, since 2008, the Elys and Huberts have been living without reliable access to water and under rationing conditions. To survive day to day, these families haul water at their own expense every week for drinking, bathing and other daily basics. Pa. Fracker Can't Keep Pollution Tests From Residents (Google headline to read full Law360 article). Residents near a Range Resources fracking operation in Washington County can seek records of air monitoring and other pollution tests that a consultant performed at company gas wells and related facilities, the Pennsylvania Superior Court ruled Jan. 29, shooting down the company's objections. A Lawrence County resident is claiming that Wilmington Twp. 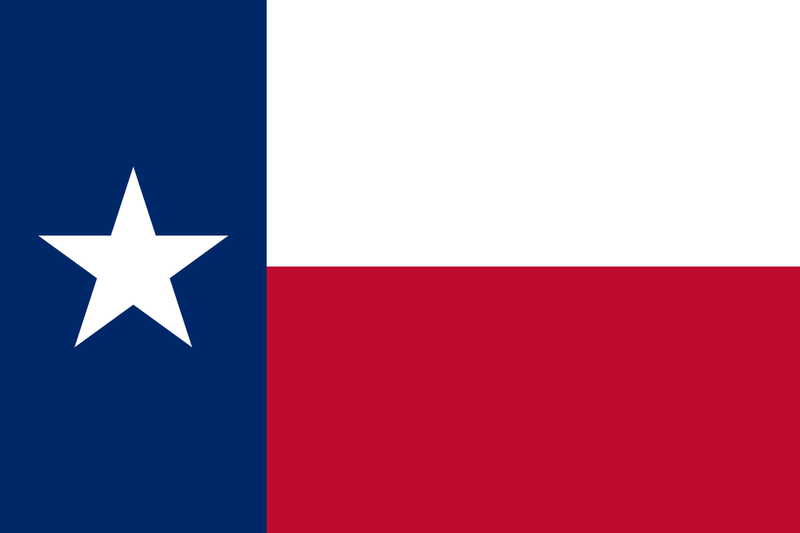 's newly adopted gas and oil ordinance is invalid because of procedural errors. Notice of a land use appeal and procedural validity challenge were filed in Lawrence County common pleas court on Jan. 20. According to the complaint, procedural errors made by the township invalidate the ordinance which eased restrictions on hydraulic fracturing in the township. The ordinance was adopted Dec. 21. Approximately 220 nuisance lawsuits have been filed in West Virginia over the past 3 years against drilling/fracking companies. In a nuisance lawsuit, a plaintiff is basically saying to the defendant, “Your action is interfering with my enjoyment of my property; therefore, you must stop acting in that manner.” The WV Senate agrees it is a nuisance, but not to the WV residents. Nuisance lawsuits are being viewed as a nuisance to the drilling corporations, factory farms, and other giant industries. The WV Senate is going to try to fix that problem by prohibiting Nuisance lawsuits. The United States could slash greenhouse gas emissions from power production by up to 78 percent below 1990 levels within 15 years while meeting increased demand, according to a new study by NOAA and University of Colorado Boulder researchers. Renewable energy was the biggest source of new power added to U.S. electricity grids last year as falling prices and government incentives made wind and solar increasingly viable alternatives to fossil fuels. Hill Air Force Base, Utah has created a solar energy training initiative that trains veterans to work in solar power jobs when they return home from combat or retire from the military. "Right now, the solar industry employs more veterans than any other industry in the country,” said Judy Fisher, a program coordinator at Salt Lake Community College. 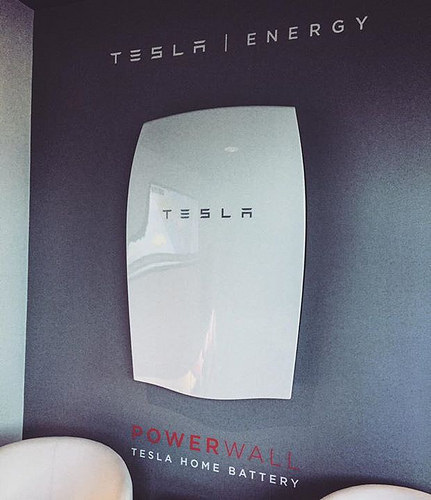 << According to Nick Pfitzner, the Tesla Powerwall is "a thing of beauty." Pfitzner, who lives in Sydney's Hills District, was one of the first homeowners in Australia to have the highly anticipated energy storage battery installed at his home on Thursday. MOB has tentatively scheduled a Solar Power presentation with clean energy specialist Gregory Winks for either Apr. 16 or Apr. 23, corresponding with Earth Day. Watch your inbox for further announcements on this program, including specific date, time and venue. ​Fossil-Free Energy Fair is now the Go Green Festival! We've updated our name in an effort to share even more "green" living options. 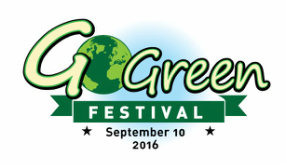 Click here to go to the Go Green Festival website! And make plans to attend the fourth annual Go Green Festival plus Electric Car Show and Cruise! -- Sept. 10, 2016!